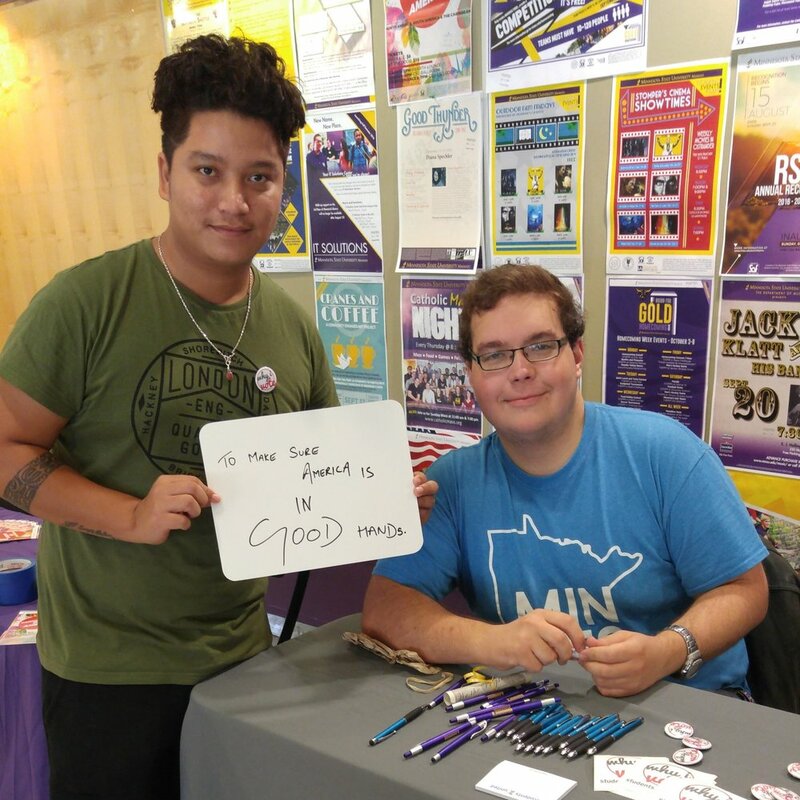 Students United is thrilled to announce that the Inter Faculty Organization (IFO), the union for Minnesota's state university faculty, recently awarded Students United $11,000 to expand our Get Out The Vote (GOTV) work. These funds will be used to register more students to vote on each of the seven state university campuses, as well as to encourage students to pledge to vote. Each student who pledges to vote will receive email and text reminders before and on election day. 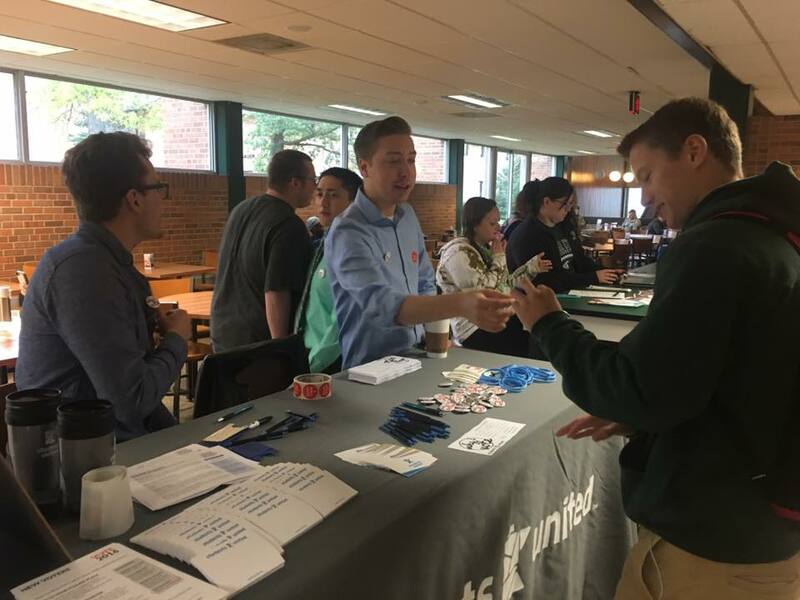 Our goal is to register at least 5,700 students, which is 10% of all state university students and get 8,600 pledges which is 15% of all state university students. We greatly appreciate the support and opportunity to partner with the IFO as we work to increase student voter turnout at all of our state universities.